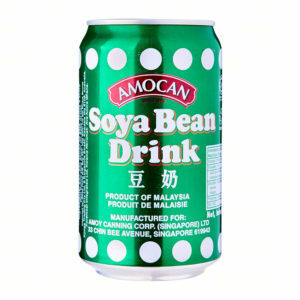 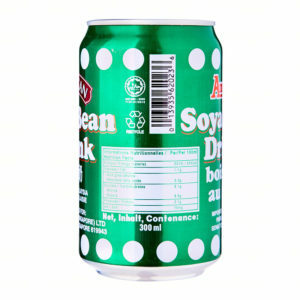 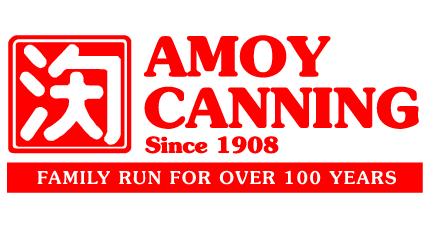 View cart “Amocan Canned Soya Bean Drink – 1 CAN” has been added to your cart. 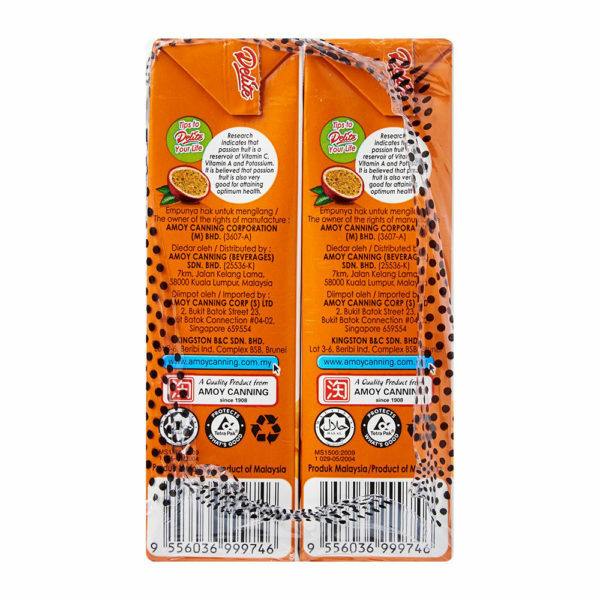 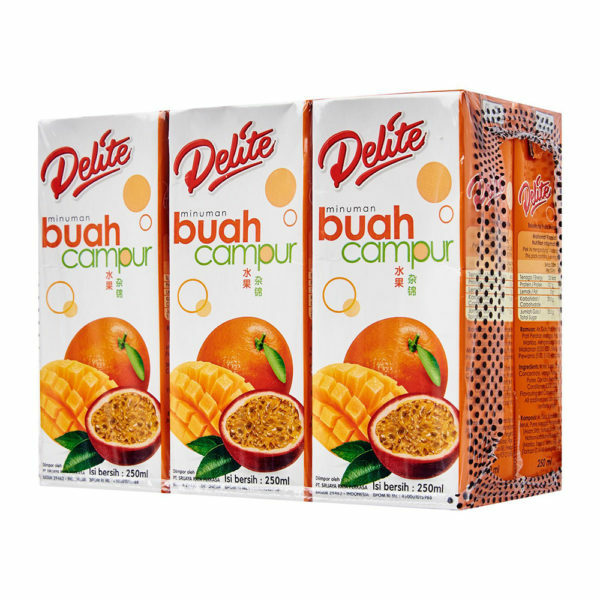 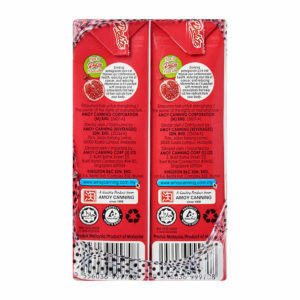 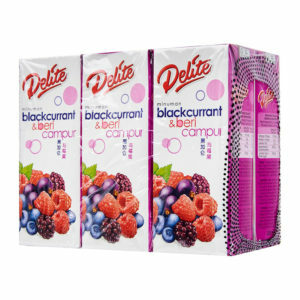 Delite Cranberry & Promegranate Drink (Pack of 6) – (EXPIRY: 25/12/19) – WHILE STOCKS LAST! 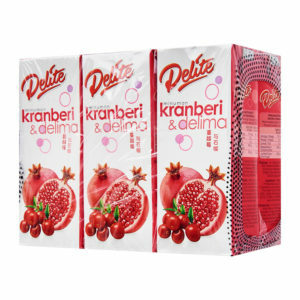 Delite Cranberry &amp; Promegranate Drink (Pack of 6) – (EXPIRY: 25/12/19) – WHILE STOCKS LAST!